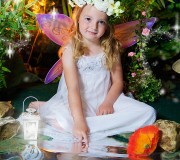 Janine has created a wonderful fairy set in her studio where you can come and enjoy the wonders of becoming a fairy. 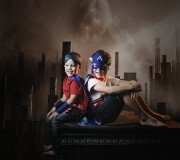 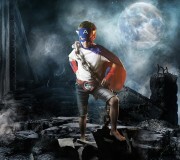 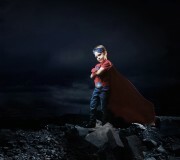 Janine also offers superhero shoots for the little girls and boys. 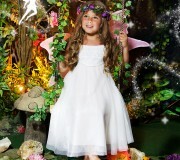 Janine has great costumes that fit all ages, shapes and sizes from 6 months to 9 years. 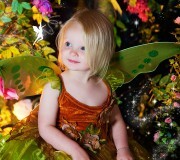 Keep your eyes peeled for Fairy/Superhero days in the studio via Facebook. 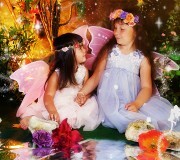 Fairy parties are a wonderful new venture in the studio. 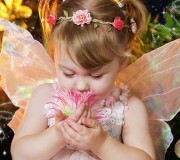 Offering afternoon tea and party games. 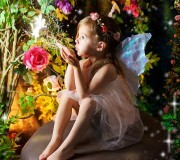 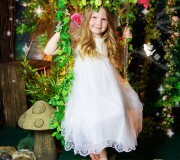 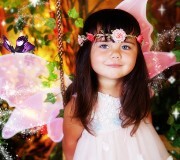 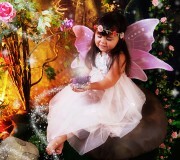 Each child will be photographed in the fairy set and will take home a 5x7 print.